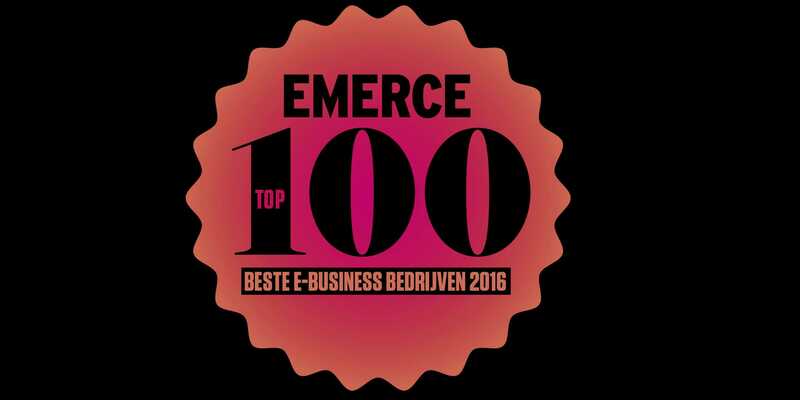 Emerce and Motivaction annually perform an image survey of Dutch e-business companies. Decision makers working in the field of online marketing, ICT and e-business evaluate the performance of companies in the e-business and marketing industry for the year 2015. One Shoe reached third place in this ranking in the category 'medium-sized agencies'. This year, the study is enriched with other relevant data such as sales and company size. So this top list provides guidance in selecting agencies in the online industry. Our third place in this Emerce100 top list is an award for the work of One Shoe in the year of 2015. One Shoe is an integrated advertising and digital agency from the Netherlands. The agency has a wide variety of disciplines: strategy, concept, creation as well as UX, advertsing, web and mobile development. With 40 specialists One Shoe creates advertising campaigns and digital solutions for (inter)national clients such as DHL, Sanofi, E.ON, FocusCura and many others.